I find it is very hard to make masculine cards! I just can’t help myself with the cutesy-ness factor. lol. 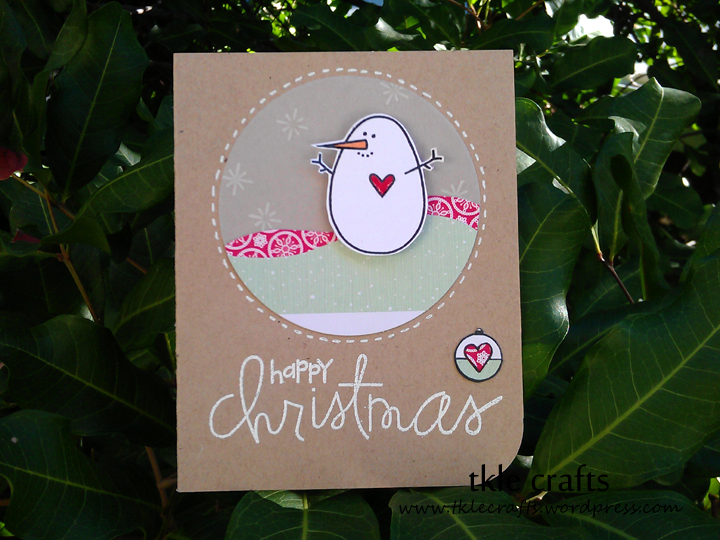 Recipe: CS from PTI, Stamps from Paper Smooches, googly eyes, and heart bling. Some Bunny Sending You Love! Or in this case, 9 cards in the mail! 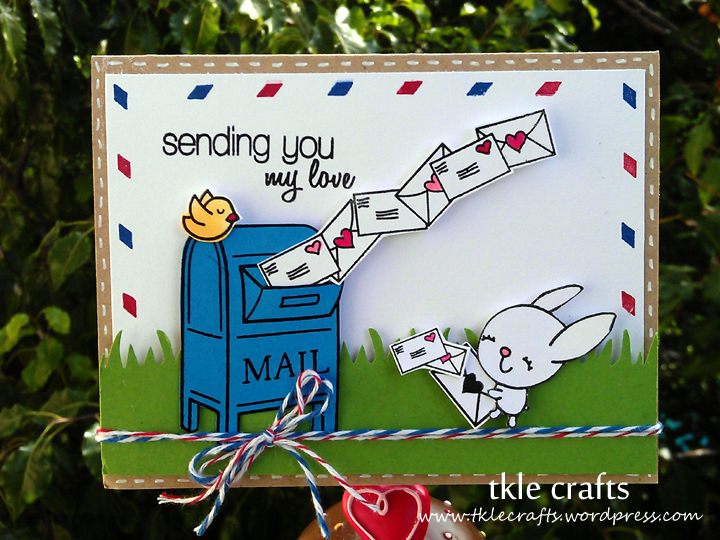 Recipe: CS from PTI, Fiskars grass punch, Lawn Fawn You’ve Got Mail, Paper Smooches Stamp, Lawn Fawn Home Sweet Home, Mail Stamps from Craft Lounge, Twine. 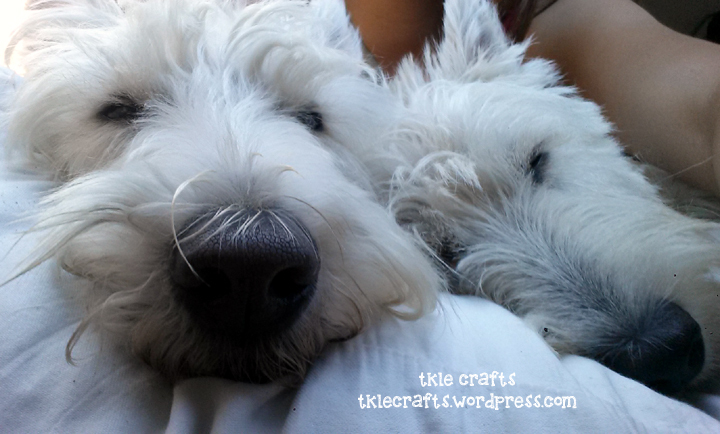 Here is a little “Hope you are feeling better soon!” from one pup to another…. I love how our little four legged friends make us so happy! 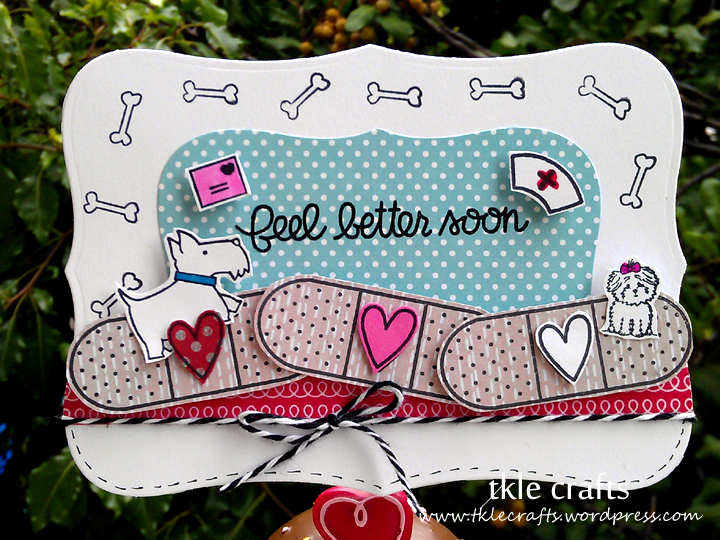 Recipe: CS from PTI, Feel Better Soon stamps from Paper Smooches, Washi Tape, Scottie Stamp from PTI, Spellbinders, Twine, and Washi Tape. 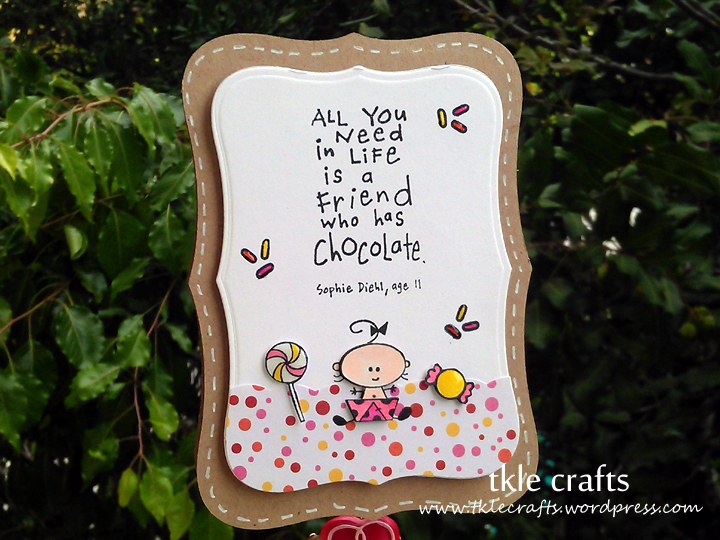 is a friend with chocolate! 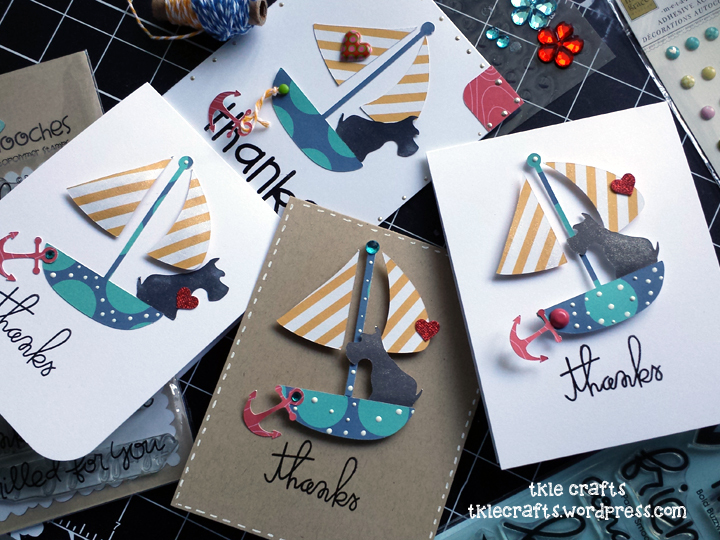 Recipe: CS from PTI, Candy stamps from Lawn Fawn and Paper Smooches, Sentiment from Inkadinkado, and Spellbinders. who knows you, but loves you all the same. It doesn’t hurt if they have a little wagon to pull you along the way. 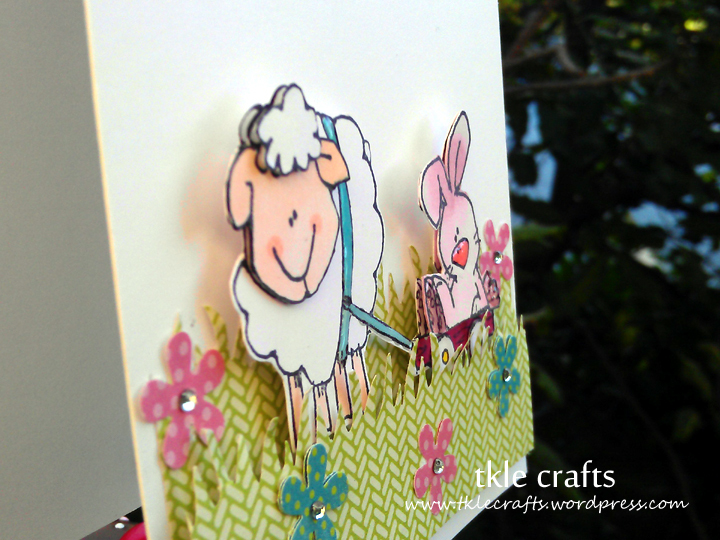 Recipe: CS from PTI, Fiskars grass punch, Ek success flower punch, Copic Markers, Paper Smooches Happy Everything Stamp, and Stamp from Whipper Snapper Designs. So it was suggested that I make some cute/funny cards. Ta da! Who knew I would have to hand draw poop! And to go over the top, I made it with glossy accents! lol! 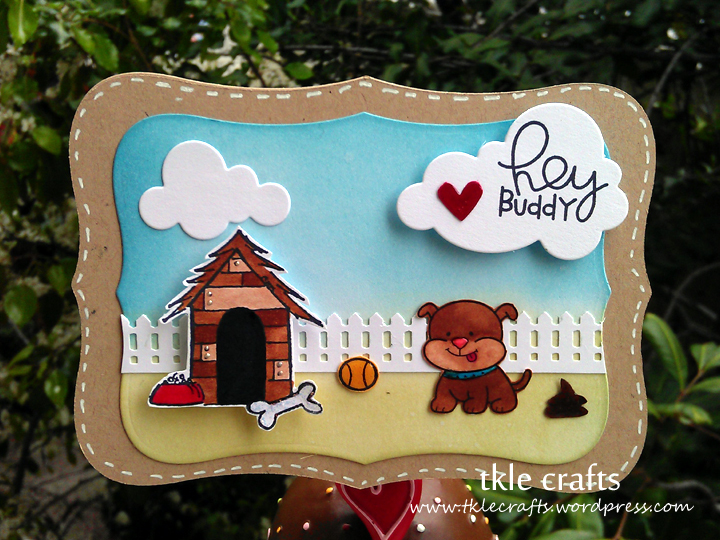 Recipe: CS from PTI, Deasy Designs doog stamp, Martha Stewart fence, PTI clouds die cut, Copic Markers, Distress Inks, Paper Smooches Sentiments. And not to mention my purse strings because shipping was $10!!! Recipe: PTI Cardstock, Stamp from Whipper Snapper Designs, Copic Markers, Stickles, Glossy Accents, MS scrapbook paper, Sentiments from Paper Smooches. Well in some places it’s 90 degrees and others it’s 50 degrees! 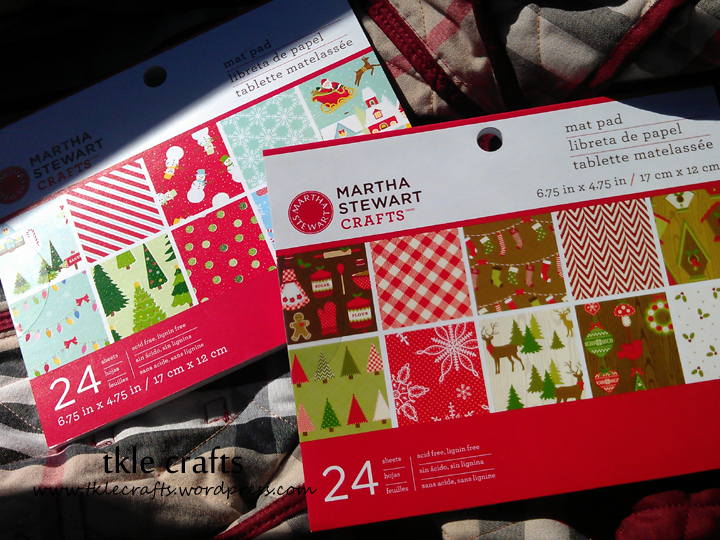 I’m excited to make a few holiday cards! 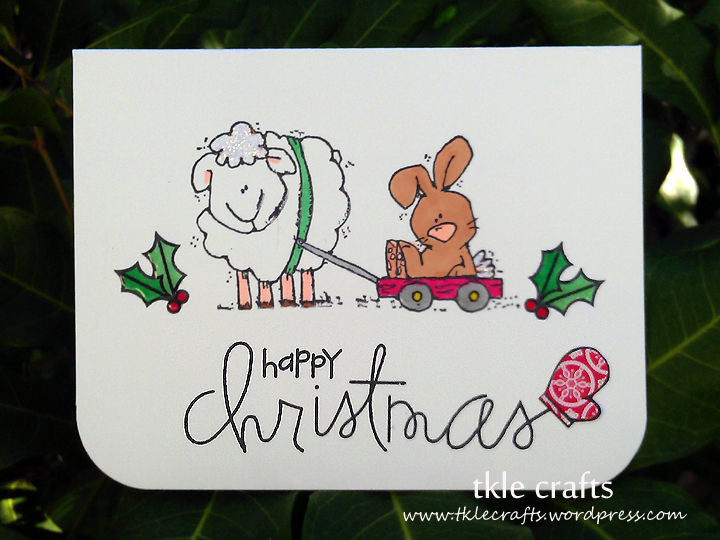 Recipe: CS from PTI, Stamps from Papersmooches, Vellum paper, White Staz-on ink, Martha Stewart Christmas paper, Spellbinders. I’m backkk! Said the smartie worm. Perfect in time for the graduation season! 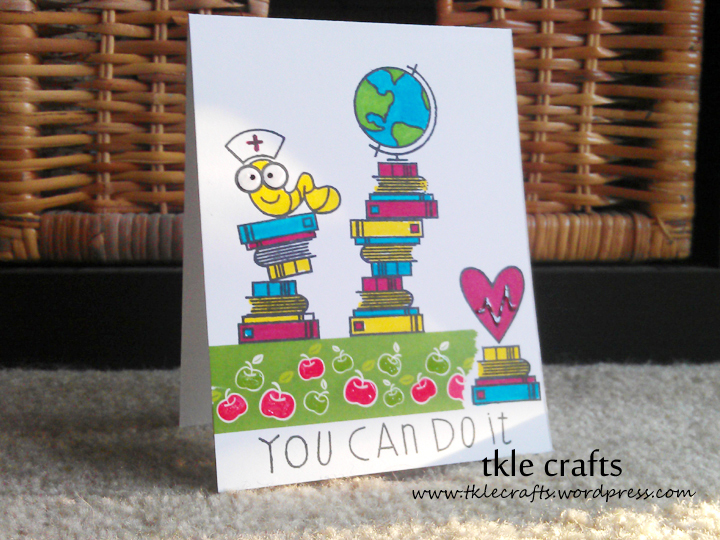 Recipe: CS from PTI, Stamps from Paper Smooches, Gel Pen, Sharpies. So much that I have a toothache! Just a little sweetness to start the week! 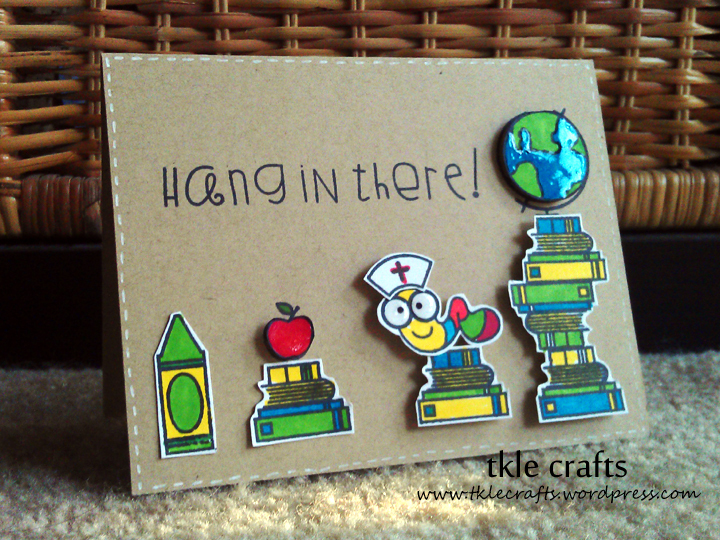 Recipe: CS from PTI, Bling, Stamps from Paper Smooches, Gel Pen, Spellbinders, Scrapbook paper from Doodlebug Design. Zooming by to say Happy Father’s Day! 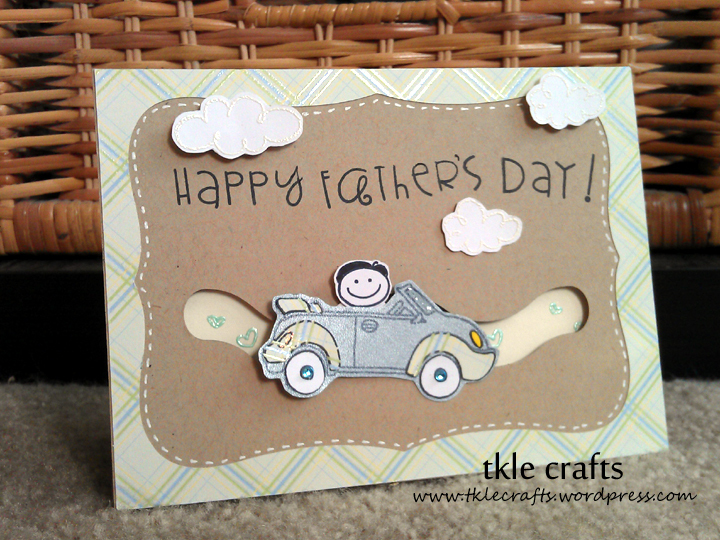 Here is another father’s day card that I have been working on. I really can’t say enough about these movers and shakers set from PTI! So cute! Also, I used embossing for the first time in ages and I will definitely be doing more it! Recipe: CS from PTI, scrapbook paper from MS, Waltzing Mouse Stamps, Paper Smooches Stamp, Gel Pen, Spellbinders, Bling, Versamark Ink, Zing Embossing Powder, Tsukineko ink, Pearl Embossing Powder, Bling, PTI mover and shakers. 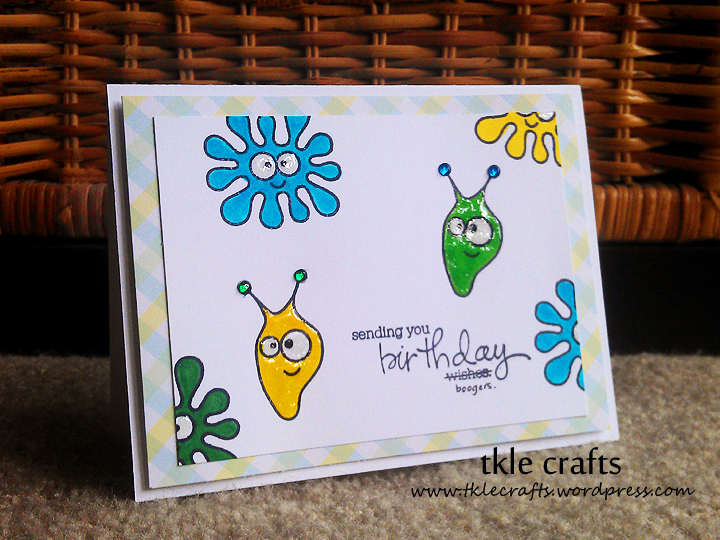 I made this card for my best friend who loves the little germs! You have to admit, it is pretty darn cute! Who knew? I added glossy accents to the germs to give them a shiny finish! And what germ doesn’t need a little bling? 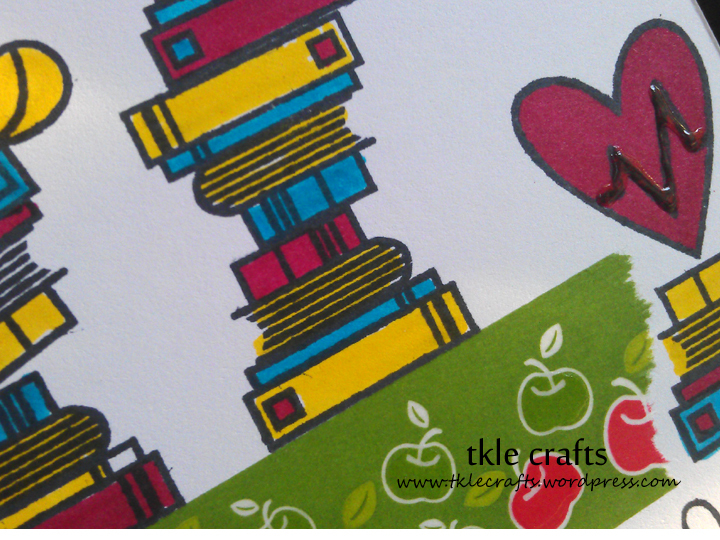 Recipe: Craft stock from PTI, Patterned paper from MS, Stamps from Paper Smooches, Sharpies, Glossy Accents, Bling. 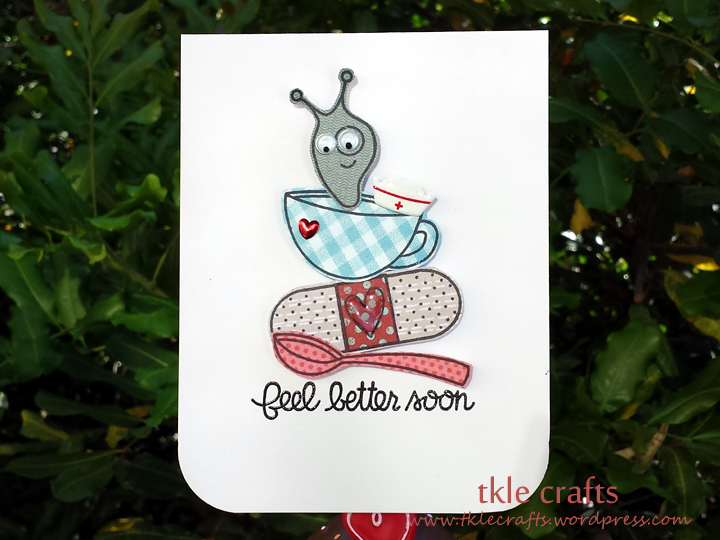 Another card from my nurse card series! woohoo to using washi tape! I also loved adding the glossy accents to the apples and hearts. I need to stay away from watching you tube videos because all it makes me want to do is buy buy buy! 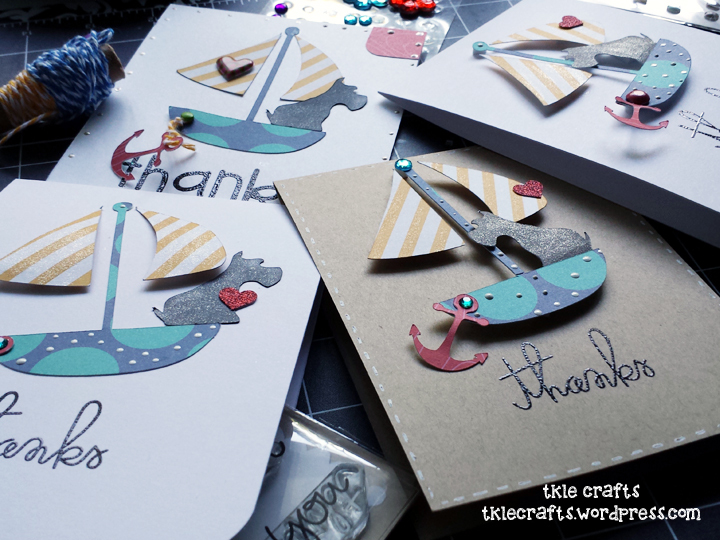 Recipe: CS from PT, Washi tape, stamps from Paper Smooches, Glossy Accents, Sharpies. And not to mention, super cute! I am absolutely addicted to glossy accents and making these grad caps with tassel! For all the apples and eyeglasses I used the glossy accents to give it that awesome glaze! The possibilities are endless! Recipe: White cs from PTI, yellow cs from Recollections, Stamps from Paper Smooches, Glossy Accents, Sharpies, Notebook Ek Success punch, bling.